This track is also available as an extended 3 hour version. 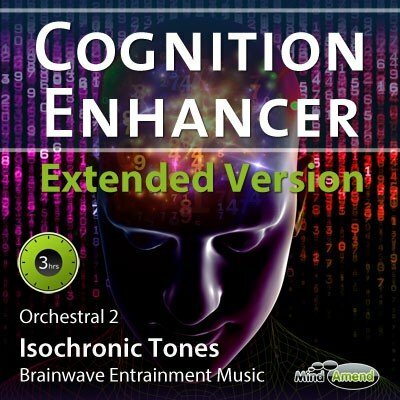 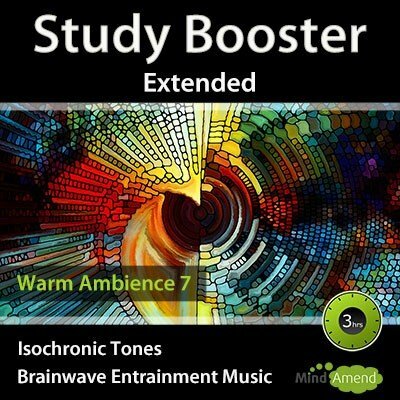 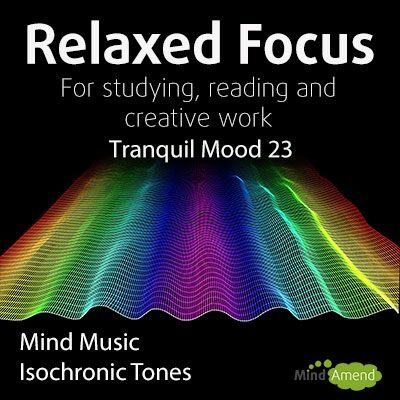 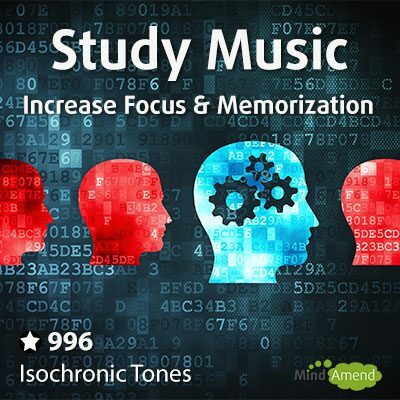 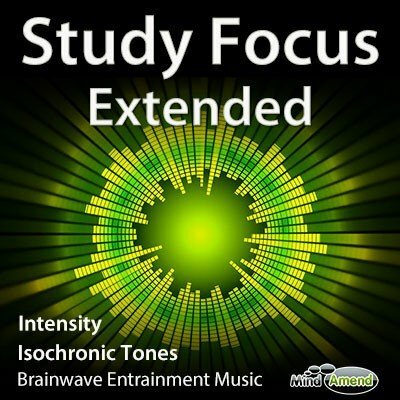 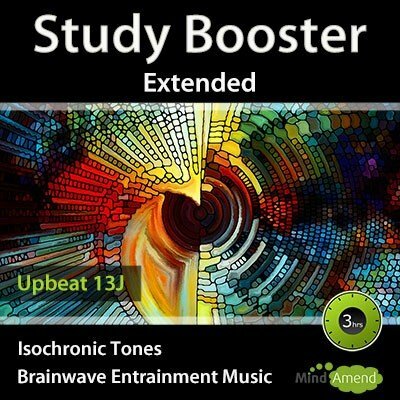 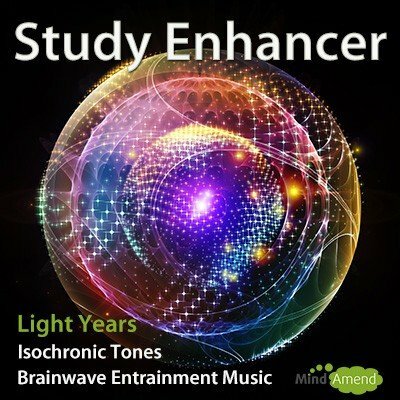 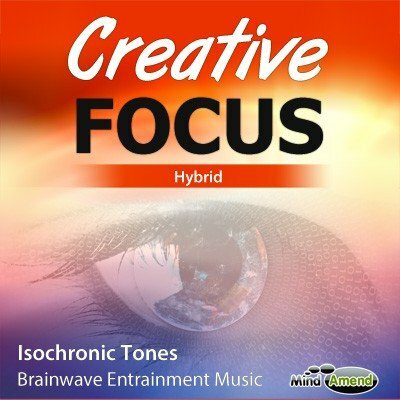 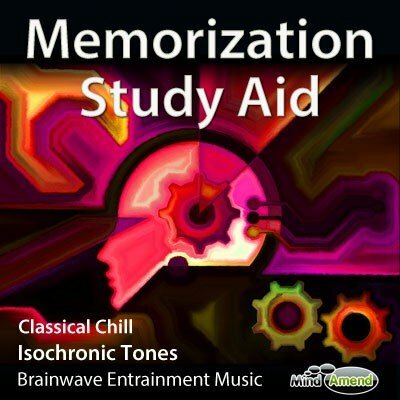 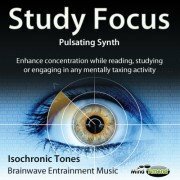 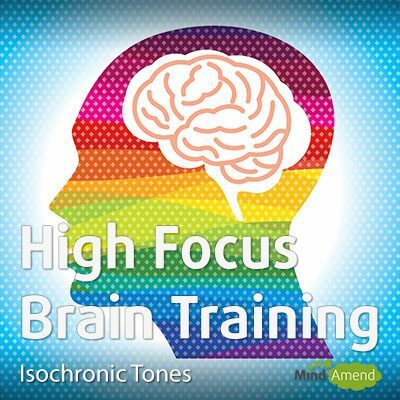 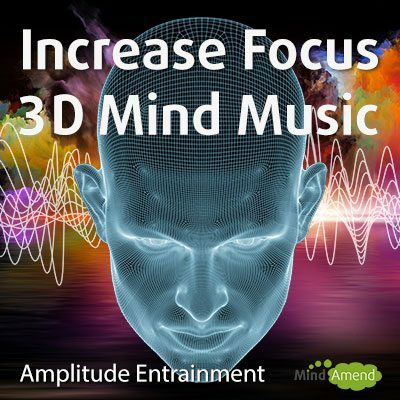 This session modulates between mid-beta frequencies (14-17hz) to help enhance concentration while reading, studying, or engaging in any mentally taxing activity. 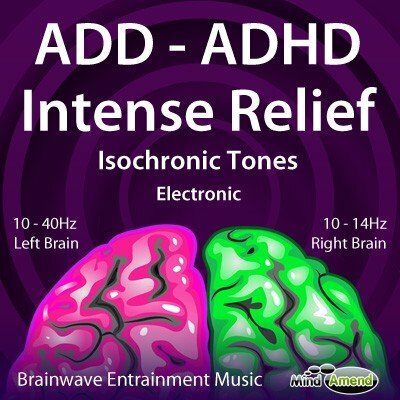 This session is not as intense as other beta sessions, so that it can be used on loop for longer periods of time without resulting in mental fatigue.